sudo rm file - Results in "No such file or directory"
sudo mv file newName - "No such file or directory"
Deleting using the "Locked" files feature in Cocktail - "An invalid character has been found in the path." Sharing the folder in question with read+write access, logging in via Windows 7 and attempting to delete, but Windows is unable to even see the file in question. Deleting/renaming the parent folder of the file via Terminal fails - "Directory not empty"
I've also tried the steps described in this question, but haven't add any success there either. The primary reason for trying to delete this is because whenever my backup solution (SuperDuper!) encounters this file, it aborts the backup, leaving me flying without a net. Any help would be greatly appreciated. If you can't get the wildcard right, move everything else out of the folder in question, go one directory level up and rm -r <foldername>. sudo rm 2011.09.08<tab> will invoke auto-completion which should escape or otherwise resolve the odd characters for you. Make sure it's the only file that begins in 2011.09.08 though. I'm guessing that it's balking at the file name. Are you using quotes when trying to remove it in via the terminal? Maybe try using wildcards instead of the full name. I.e. rm 2011.09.08*. That would of course delete any other files in that directory starting with 2011.09.08, so you should move them first. you could also try rm *U0.G80* which might require shuffling fewer files around. 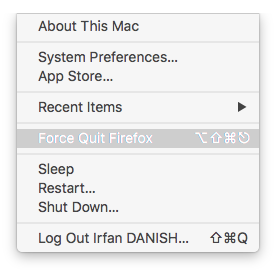 Move it to the trash and go to the Finder menu and select "secure empty trash." Trash It! is an AppleScript-based application that force-empties your Trash and/or removes stubborn items. Especially useful if you have files or folders in the Trash with permissions set incorrectly, locked Trash items, want to securely delete a stuck item, or trash items from other partitions. If you drop files or folders onto the Trash It! icon, it will delete them as well. If you double-click on it, it will clean out your Trash can. 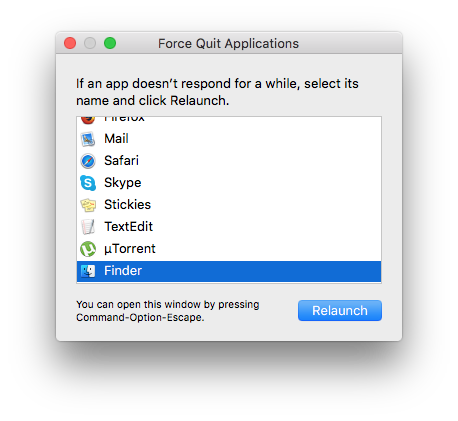 What I did is 'Relaunch' Finder. Move your stubborn file to the new folder "deleteme"
drag and drop the file (myfilename) into "deleteme"
open terminal.app --> it shows "mymacname:~/ username$ "
change to the root of your main HDD, "cd /"
you should now see "mymacname:/ username$ "
The containing folder (deleteme) and stubborn file that you put inside the folder should be gone for good. and then remove it using rm with wildcards. Use a live cd to boot into linux e.g. Not the answer you're looking for? Browse other questions tagged finder deleting .